5/8 bedroom villa next to blue flag beach. 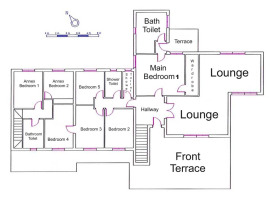 For little cost some internal walls could be demolished and it could be made into a 5 bedroom villa with very large bedrooms, taking away the study and playroom. A 5 - 10 minute walk and you are at Cabo Roig with its many bars and restaurants, for shoppers there is the huge La Zenia boulevard shopping centre 10 minutes drive away, as well as a supermarket a short walk away. 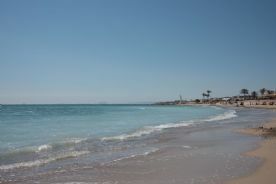 Well connected to the AP7 and N332 roads, and only 15 minutes from Murcia airport and 45 minutes from Alicante airport. 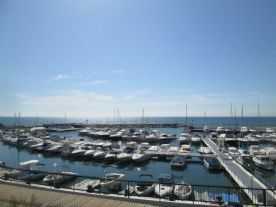 If you want to stay local then there are a few restaurants a short walk away next to the marina. The villa, as well as a fantastic holiday destination is also a golf haven with 5 golf courses within a 10 minute drive. At present it is being advertised as a short term holiday let in the region of £2700 per week and has to date around £45,000 of bookings for 2018 with bookings already confirmed for 2019,This figure could be greatly improved upon if more time was given to advertising and running it, especially in the spring and autumn months. 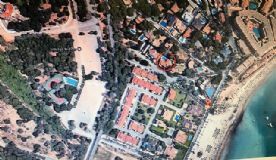 This property would make a fantastic business if you were considering retiring to Spain yet wanted limited work and still earn a tremendous income,you could even grow the business to incorporate airport transfers, all inclusive etc. Our management company could help and advise with this. 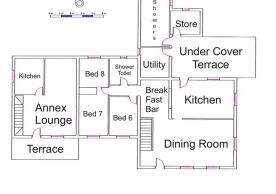 Alternatively you could just retire in the sun to a beautiful villa with its own granny/kids annex. 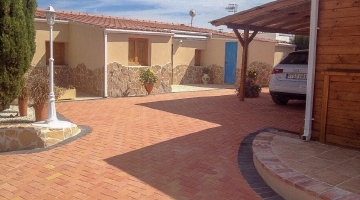 Could be ideal for a large family, wanting to holiday together, yet have private space. Would consider swapping for a property in the uk.